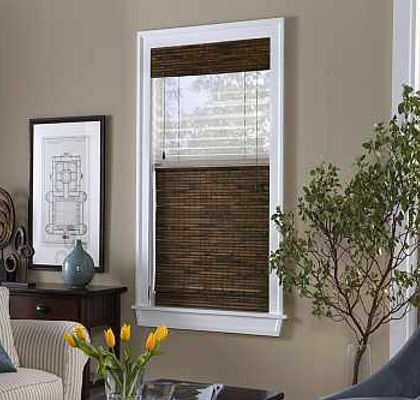 Bring the outdoors inside by installing woven woods into your home or office. Choose from bamboo, grasses, rattan, reeds, woods and jute materials to create a contemporary finish. 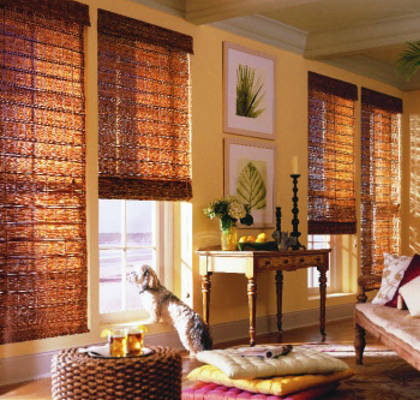 Woven wood shades are a wonderful compliment to any room’s decor. 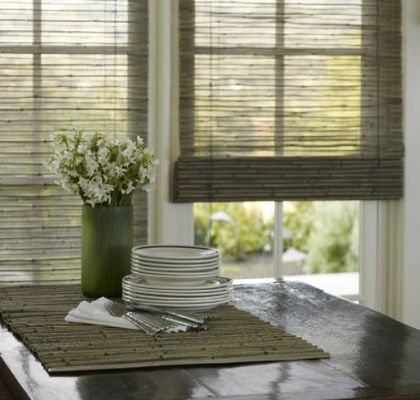 While bringing the outdoors inside, our woven woods reflect the beautiful imperfections of nature. The fabrics are a combination of natural and man-made fibers which add texture and warmth to the room. 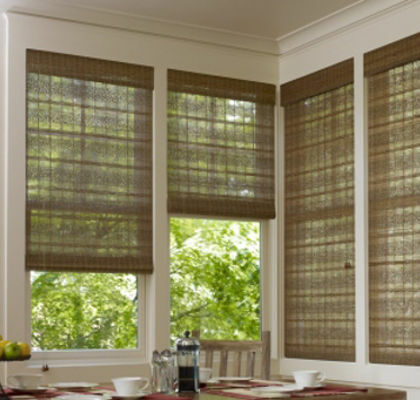 Natural woven woods are contemporary in style using bamboo, grasses, rattan, reeds, woods and jute materials.